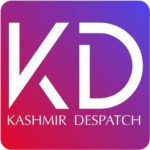 Kupwara March,10: The Ist Round of the Intensified Pulse Polio Immunization (IPPI) Program drive commenced today in Kupwara. 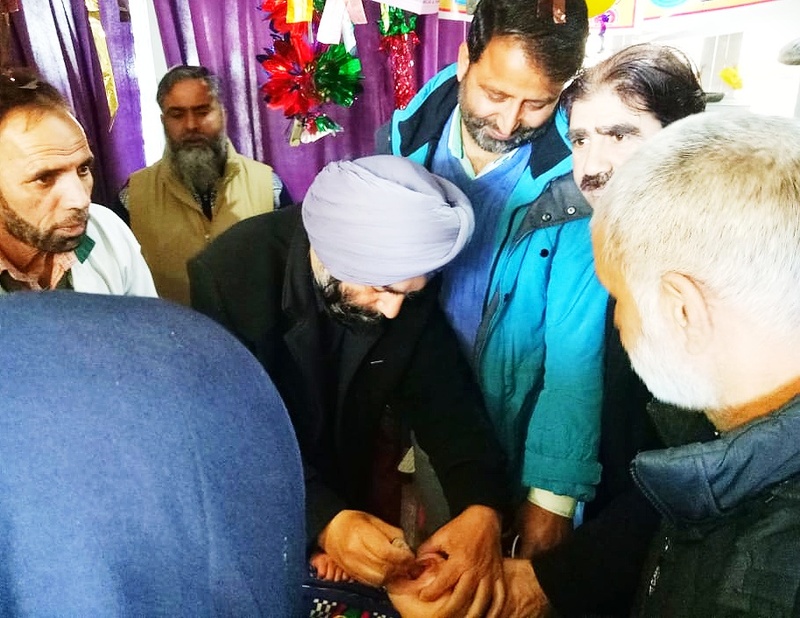 Chief Medical Officer Dr Prehlard Singh inaugurates the Pulse Polio immunization drive by administering Oral Polio vaccine to a baby in the District Hospital Kupwara. Dy Chief Medical Officer , Dy Medical Superintendend, District Immunization Officer, DMEIO, other officers and officials were also present on the occasion. It was informed that a total of 136600 children are to be immunized during the Ist phase of the IPPI in district , for which 730 vaccination booths have been put in place in 10 medical blocks. The total teams deployed for the purpose, consisting of 1271 Health workers, 928 ASHA Workers, 675 Aganwari workers and 74 NGOs, besides 146 Supervisors have been deployed for overall supervision of the programme. Meanwhile various Transit Camps and several Mobile camps have also been established across the district for places like Bus stands , Sumo stands etc. Earlier in a meeting District Development Commissioner Kupwara Anshul Garg (IAS) instructed CMO Kupwara for extensive and coordinative efforts from the deployed machinery, so that every child below the age of five years in the district is covered under the programme.